Tens of thousands of Rohingya refugee children living in camps in Bangladesh still have no access to education. In one area in Gundum, we know of 2,000 children who only had one little school serving about 200 children (the school in the photo below). Thanks to your donations, we are now building them another one! 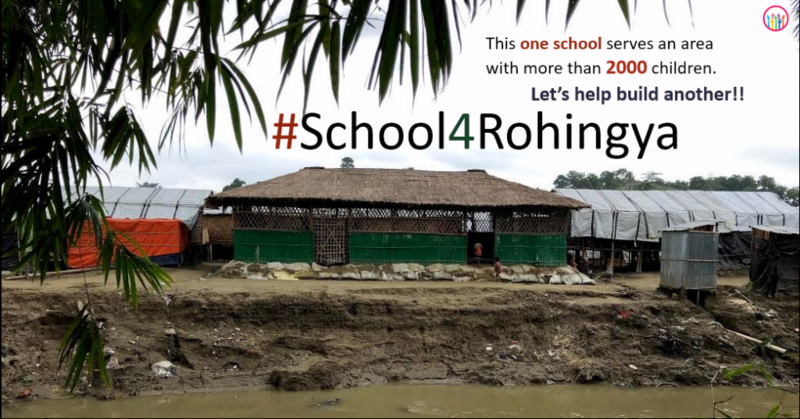 We are also start a homeschooling service for those Rohingya children that can’t make it to school for various reasons, including trauma, disability, and family responsibilities. Thanks to your support, soon Halim will have a new school. Maybe we can buy some resources too? You have already helped us raise £1500. 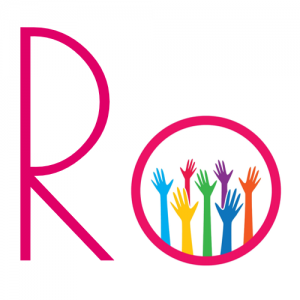 We are now asking you to help us raise £500 more to buy teaching resources such as a blackboard, books, pens, pencils and to pay for photocopying. Will you help us raise the extra, to take our fund to £2000? 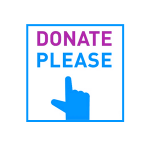 Please donate if you can and if you can’t please share. Thank you! !